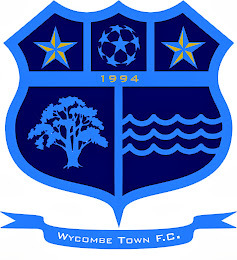 Wycombe Town FC: Disappointing Loss! Wycombe Town FC visited Shelly Road to play Masters in the Premier division and disappointingly lost 9-1. Top of the league Masters played some excellent football and an improving Town found them hard to contain. 'Town' had their chances but could not get the ball into the net, apart from a 'goal of the match' shot scored by 'Town's' current 'top shot' Liam Holder. Training continues at Wye Valley School Astroturf on Wednesdays 7.20 meet for 7.30 start, existing and new players welcome..see you there!! !.